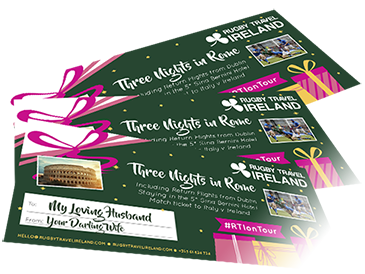 Rugby Travel Ireland organises corporate incentive travel to suit your company’s requirements and of course budget. Our most popular packages include weekend trips to the NatWest Six Nations. 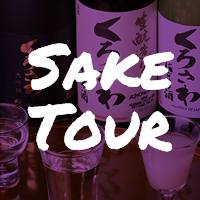 These bespoke trips are created for you and take in as little or as much as you require. Accommodation options can range from budget style accommodation to 5* Hotels. Executive car or coach transport can be arranged as well as Category 1 match tickets, and pre-match hospitality. 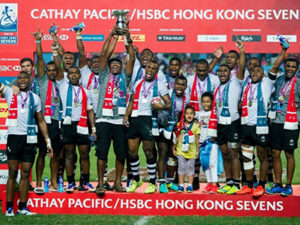 Other rugby related incentive travel options we have organised include trips to see The British & Irish Lions, The Rugby Sevens circuit to Cape Town, Dubai, Hong Kong and Las Vegas and trips to The Rugby World Cup. 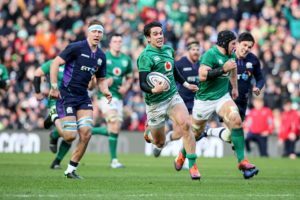 In relation to other sports, Rugby Travel Ireland have organised corporate packages to Premiership matches in the UK, European Cup and European Football Championship fixtures on the continent as well as to the Grand Prix in Monaco, Dubai, Silverstone and Hockenheim. Golf is a hugely popular option when companies are looking at incentive travel options. With a wealth of tournaments on our doorstep, we are spoilt for choice with events such as the Irish Open, The Open Championship, and the Ryder Cup every four years. Wimbledon and Roland Garros are always popular choices for corporate groups and can be organised as day or overnight trips. 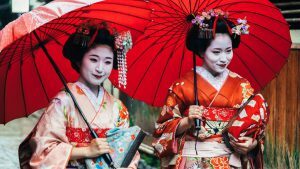 Other corporate incentive travel packages include horse racing events like the Cheltenham Festival, The Grand National, The Epsom Derby and Royal Ascot. Want to hear more or make an enquiry? Don’t hesitate in getting in touch!